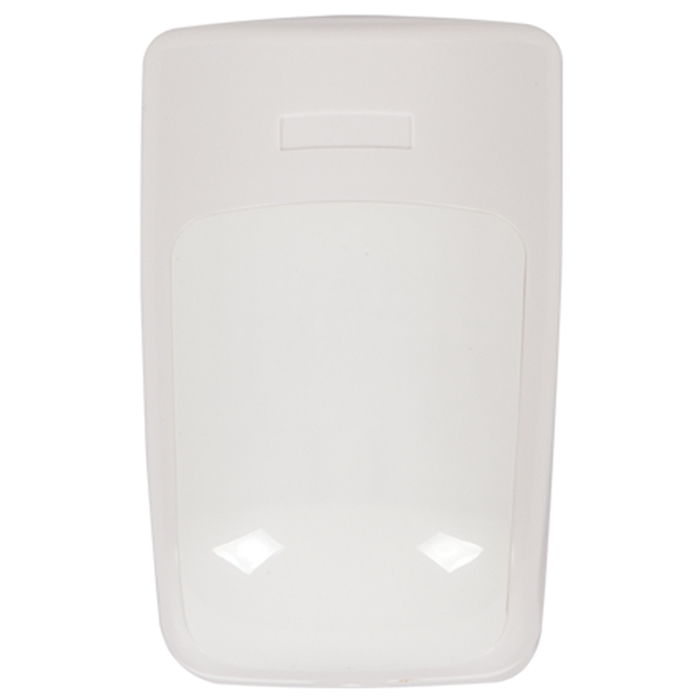 Use the Wireless Indoor Motion Detector with your 4-Channel or 8-Channel Wireless Receiver. The Wireless Indoor Motion Detector Alert lets you know when the sensor detects movement in a monitored area. When motion is detected, the device sends a wireless radio signal to an indoor STI receiver (operates up to 1000'), which lets you know someone has arrived. If the supervised transmitter is removed from the door, stolen, loses signal or battery is low, the receiver will produce a single beep once a minute. Sensor uses one 3 volt lithium battery (included), with an average life of 5 years in normal use. To conserve battery, when sensor is tripped it will not activate for three minutes. Alerts when the sensor detects movement in a monitored area. Operates up to 1000'' (line of sight). APYROFLEXTM IR sensor and Highbar signal processing for superior performance. Mountable on flat-wall or 45 degree corner.